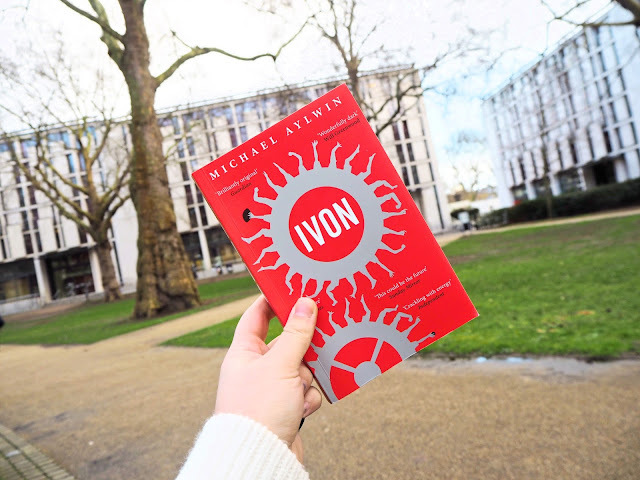 Human energy is powering the nation, and survival of the fittest has taken on a sinister new meaning"
Set in the future, Aylwin has projected his passion for sport into his first novel - IVON. The story is based around two central male characters, Dusty and Ivon, who play strong, resistant men in a sports driven world. 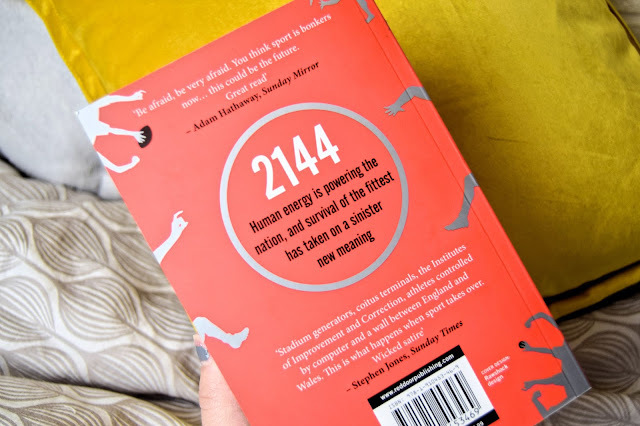 As the book is set in 2144, the novel envelopes the lives of those who live in a futuristic England; our country powered by human energy and the fitter you are, the greater chance of survival. After studying biology for the past three years, I acknowledged this extreme take on natural selection; finding the entirety of the novel thought provoking and a complete page-turner. I really engaged with each of the characters, specifically Dusty, as we follow him closely from the beginning. 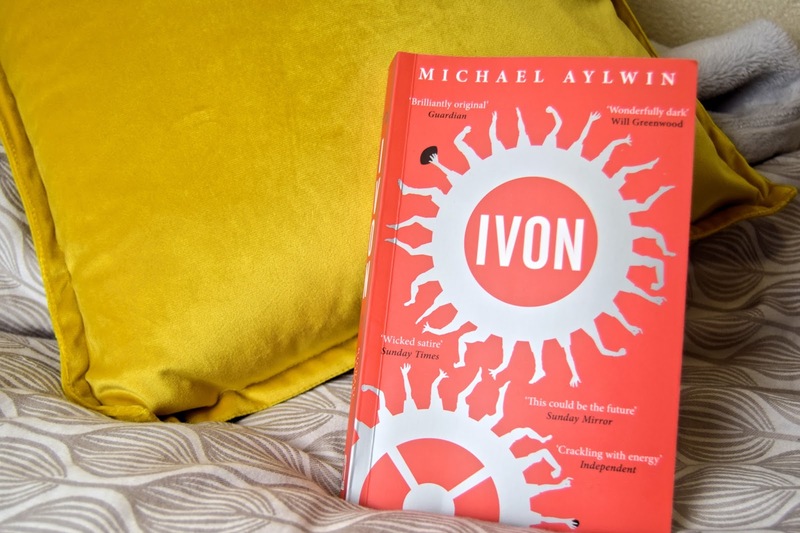 The concept behind 'IVON' and the world that Aylwin has created is eerie; I related it to the extravagant changes in society that we see today. Only those who are fit enough to compete are regarded as the upper class and those who did not generate enough power for the country had no other choice but death. It was really interesting seeing how the country ran in this futuristic way - no relationships, no compassion and only one sole purpose of being on Earth, to exercise. Satire is heavily used throughout, specifically when we discover how Wales, the Lapsed Era, relates to the current society we are living in. The use of satirical humour is what completely made the book for me; it was so interesting and hilarious to see Dusty's initial take on our 'normal' citizen life in Wales compared to the Perpetual Era's computerised athletes and only being intimate to generate power. Overall, I really enjoyed the incredible world that Aylwin constructed and I'm looking forward to reading any of his future books! 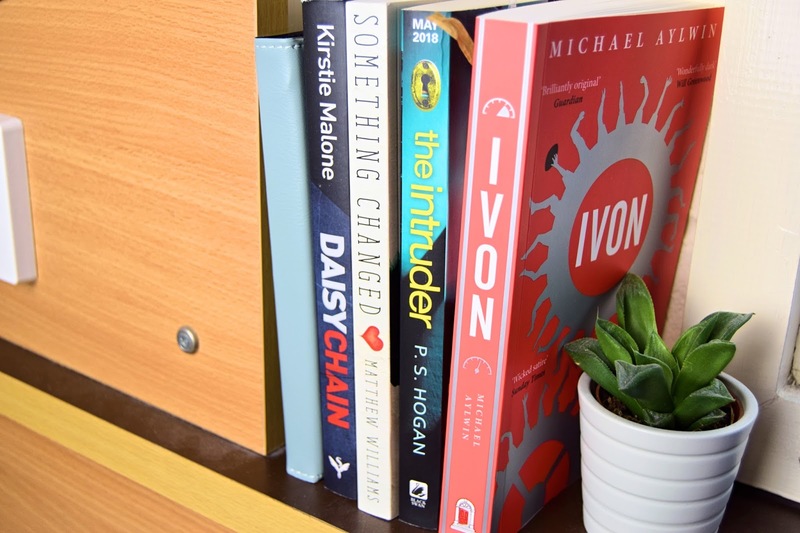 If you want to get your hands on Ivon, it will be released on the 8th February 2018 - you can preorder the book online HERE. 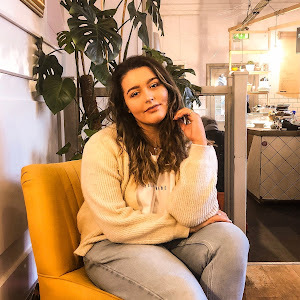 Make sure you check out all of the other wonderful bloggers below as the blog book tour unfolds. 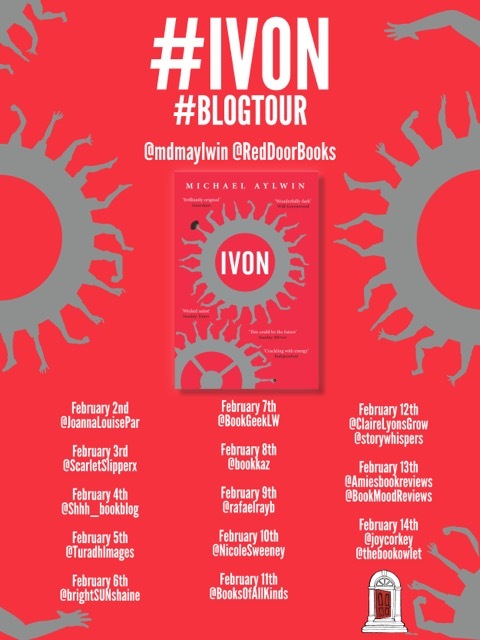 Look out tomorrow for the third day of the IVON BLOG TOUR! Do you love dystopian novels? 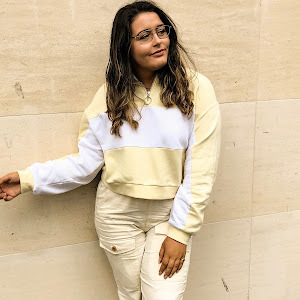 What are you favourites?